Google Gone Flat is a concept project by me. I am fantasized of flat design, so I thought to give it a spin with Google. Google Search app has little lookalike like this, but hey they didn’t copy me. Although I wish they would have. 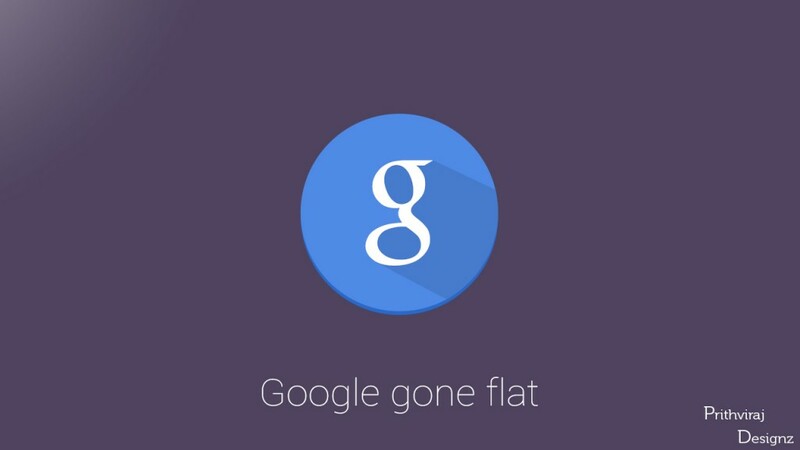 Google Gone Flat is licensed under a Creative Commons Attribution 4.0 International License.